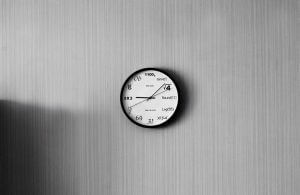 Knowing the optimal time to post to Instagram is a fine art… a skill… something that anybody can master! 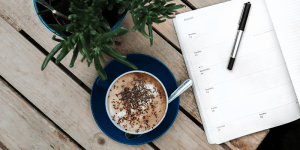 There are plenty of different infographics out there telling you that you should be posting to Instagram five days a week, three days a week, or even in some cases, three times a day. But which one is telling you the truth? How frequently should you post on Instagram, really? This topic is humungous but today, we’re going to tackle it head first! 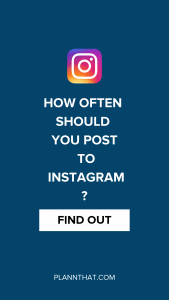 Keep on reading to find out how often you should be posting to Instagram. There’s a reason why I don’t trust those flashy infographics talking about ‘the best time to post to Instagram’ and ‘the best days of the week to post to Instagram’. Yep. The reason those infographics make me want to bang my head against a wall is because there is no such thing as a ‘size fits all’ marketing strategy. We’re all located in different places across the world, we have different niches, different audiences and different hashtag sets. No posting frequency or posting time is going to be ‘perfect’ and get amazing Instagram engagement and results for every single ‘grammer. For some people, sharing an Instagram post every single day of the week gives them a humungous amount of engagement and a tonne of followers. For others? They’re lucky to get 50 likes on their posts if they publish new content each and every day. To find out how often you should post on Instagram to get the most amount of engagement possible, you need to do some tests! You could even take this a step further and post to Instagram multiple times in one day to see if that makes a positive difference for you! The best way to find what works for your brand is to try, test, review and then repeat. It may seem simple, but this is a growth marketing principle that has helped us to grow our app super fast! Inside the Plann app, you’ll be able to use our Strategy feature which will help you to create an awesome Instagram content strategy in seconds. And once you’ve got your content ready? 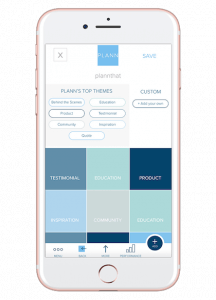 You can schedule it for posting – in fact, you can even schedule your Instagram Stories with Plann. Something I really like to do is use Strategy feature to create placeholders if I am planning content a looong time in advance and don’t quite have all of my content ready. And YES -> we are launching a desktop version of Plann! PSSST -> Want to know what to post on Instagram Stories now? Well, there you have it lovey dove. Be sure to keep on coming back to read juicier Instagram tips from us – we share new content three times a week, so don’t be shy!